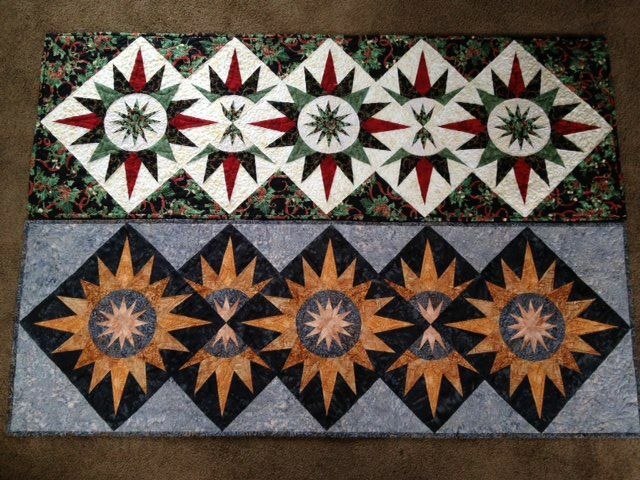 Based on the Crown of Thorns pattern, Judy Niemeyer designed this table runner to teach her wonderful paper-piecing method. In this class you will learn the necessary techniques to make a 17" X 51" table runner in the Cactus Flower pattern. 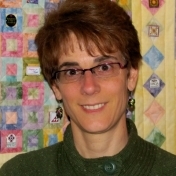 This workshop will teach TONS of tips and techniques that you can transfer to your other quilting projects too! Spaces still available. For more information or to sign up, contact any member of the guild or call 413-358-5556.